More than ten years of experience in event production. Our goal is to find the perfect synergy between design, planning and production of events thanks to creativity and to the young and flexible nature of our team. We envision, support and create the best strategy of communication, providing a wide range of services to achieve the best cost/benefit results for every request. We work across a range of vertical clients - luxury, retail, automotive, technology, fashion and consumer goodsy. event design and production : concept development, location scouting, personnel and suppliers management, set up, catering, entertainment, photo and video coverage. public relations : targeted mailing lists and communication, celebrity and ambassador endorsement, digital pr. guerrilla marketing : we shake up the classic marketing channels operating on everyday situations and turning them into unforgettable experiences for the consumer. 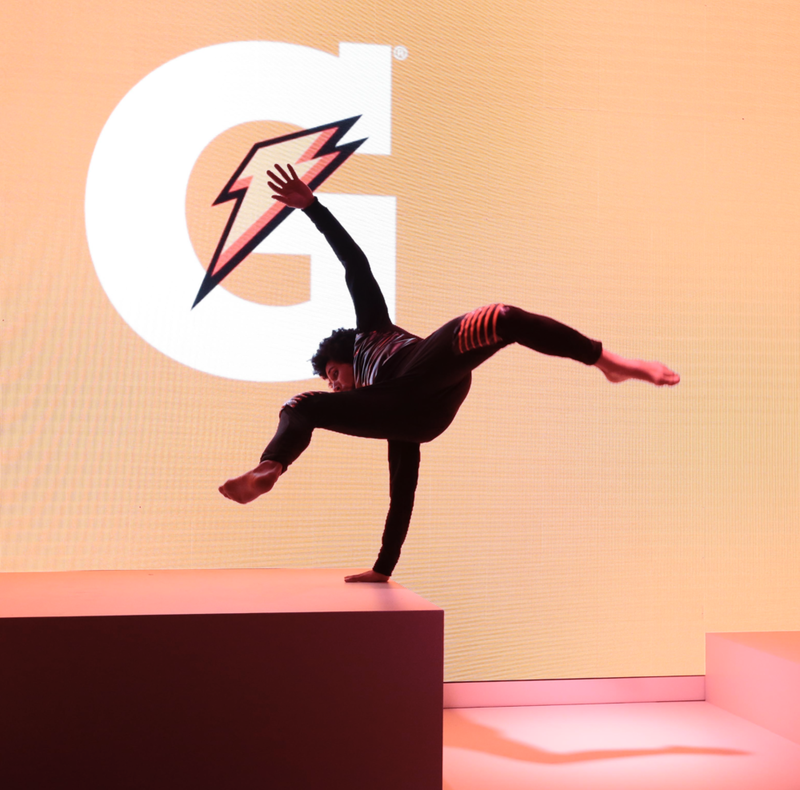 experiential street marketing : we provide brands with original, relevant, and effective experiential consumer engagement to achieve objectives. OUR creativity is inventing, experimenting, taking risks, breaking rules, having fun. Sign up to our mailing list to get the latest and receive invites from us.